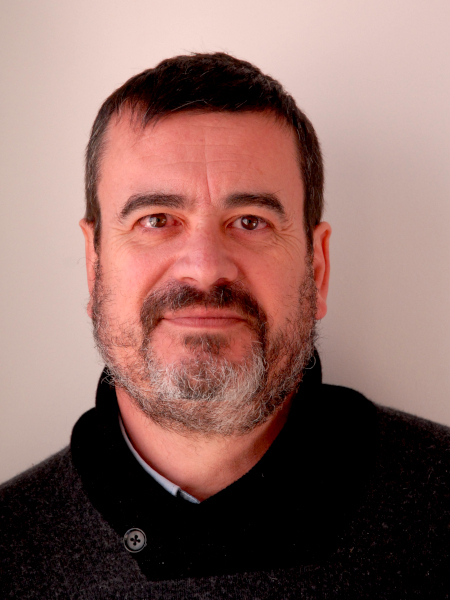 The selection committee for the ACM/SIGAI Autonomous Agents Research Award is pleased to announce that Professor Carles Sierra is the recipient of the 2019 award. Professor Sierra is Vice-Director of the Artificial Intelligence Research Institute (IIIA) of the Spanish National Research Council (CSIC). He has made seminal contributions to research on negotiation and argumentation, computational trust and reputation, and artificial social systems. His work has pursued answers to fundamental agent research questions: how to interact and with whom, and how to design frameworks for agent interaction. This work played a significant role in establishing the foundations for these questions and motivating further research across the community. Prof. Sierra has also served the autonomous agents research community in a variety of roles, including General Chair of the AAMAS conference, its Program Chair and Editor in Chief of the JAAMAS journal.